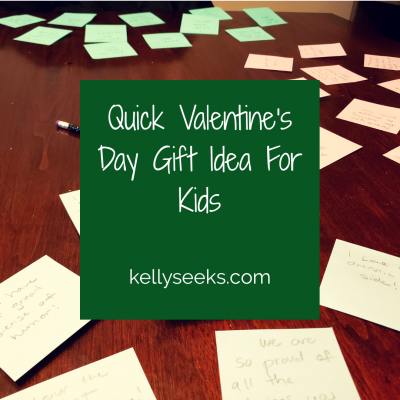 quick and free idea for a Valentine’s Day gift for kids. A ghost? Dementors? I turned the flash on my camera because I instantly had a good idea of what was really going on when I wasn’t around and snapped a picture of the offender when BAM! 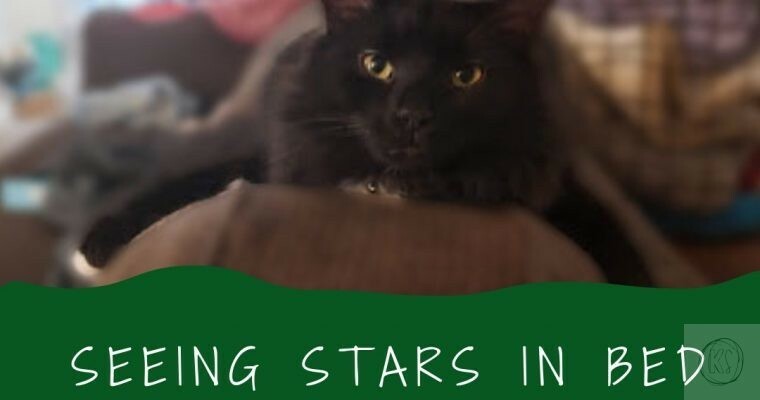 I literally saw stars. 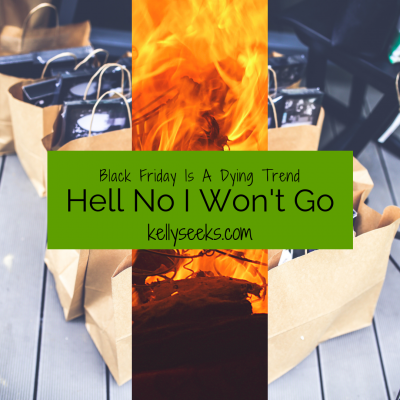 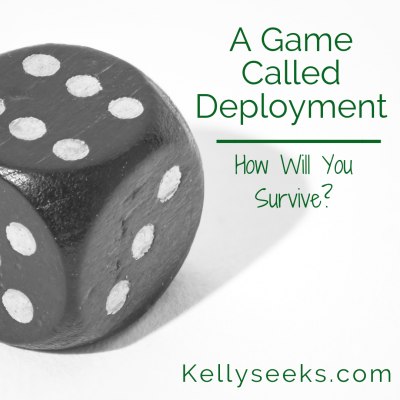 Let’s face it- Black Friday is a dying trend. 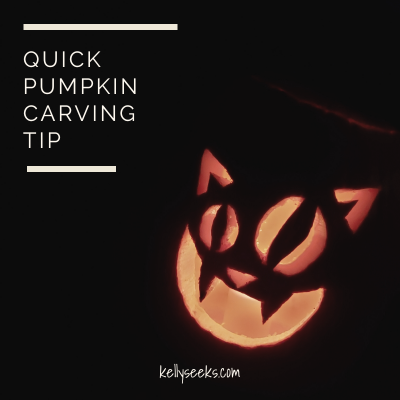 I’ve got a great quick tip to help transfer your printed or carving design on paper to the actual pumpkin.